This page tells all about Us, our Mission, the Issues and What you can do about it (Features and Functions we try to offer). "Grow Tipz" is a not-for-profit, all volunteer action. The current administration is done by the Librarians of the OpdxNwoL (the Old pdxNORML Website and Online Library). If you want to volunteer your webster abilities, contact them. If you want to add you link and infor references to these pages, contact them. Click on these links for more information about the Librarians or the OpdxNwoL. Grow Tipz is dedicated to news and information for the public as well as activist community. It's purpose is to make available information how to get things done, who you can work with, where they meet and anything else of value. It is to be used by groups and individuals to be active while reaching out to each other and team-working as much as possible. Our mission is to be a tool for the movement. The issue is one of compassion and personal rights and freedoms. Sharing of this information continues to be oppressed due to the selective war on (some of the people doing some of the) drugs. The objective is to help people as we exercise our 1st Amendment rights. "Grow Tips" is about information and education on cultivating medical quality cannabis. By a cast of bunches. Patient / Caregiver networks and other sources for medicine, starters, info and just plain support is just one of our many areas. Classifieds and any other potential means will be explored. It is the only hope of some of those new to their respective programs. To this end we research, develop and generate information (and occasionally take suitable, necessary action). 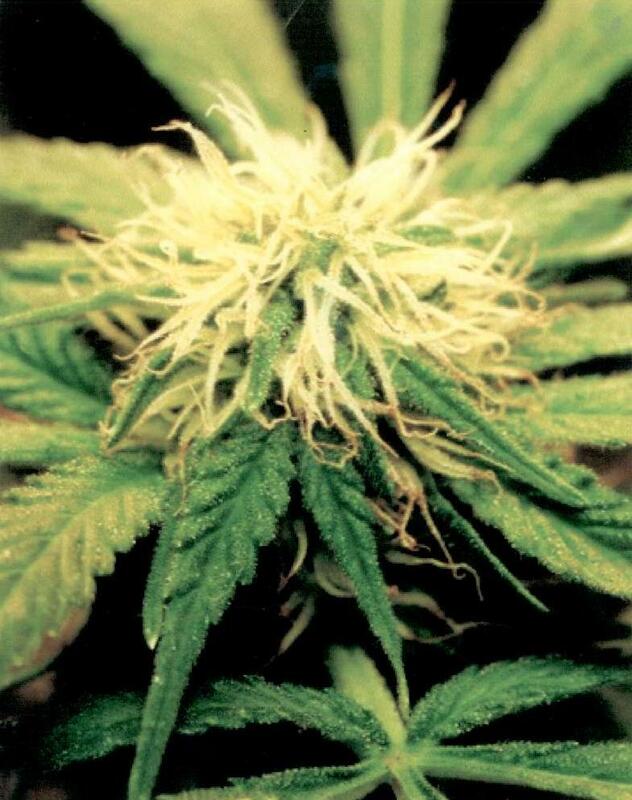 These pages are currently focused on the cultivation of a valuable medicine, cannabis. They are for the purpose of the shared benefit of all.